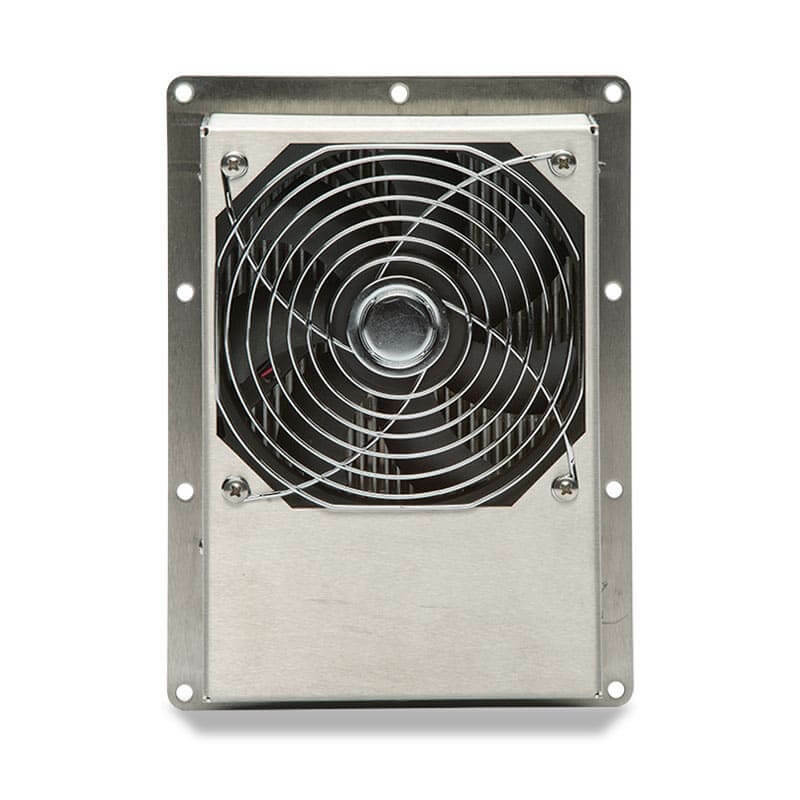 EIC’s ThermoTEC™ Series 200 BTU thermoelectric air conditioners are designed to cool your electronic and electrical controls, instruments, computer terminals, printers, telecommunications equipment, surveillance devices, cameras, laser and optical equipment and many other electronics in variety of environments. Our electronic cabinet cooling systems are designed for use with a wide range of enclosures and transit cases. Models are available for both indoor and outdoor use in AC and DC power configurations. 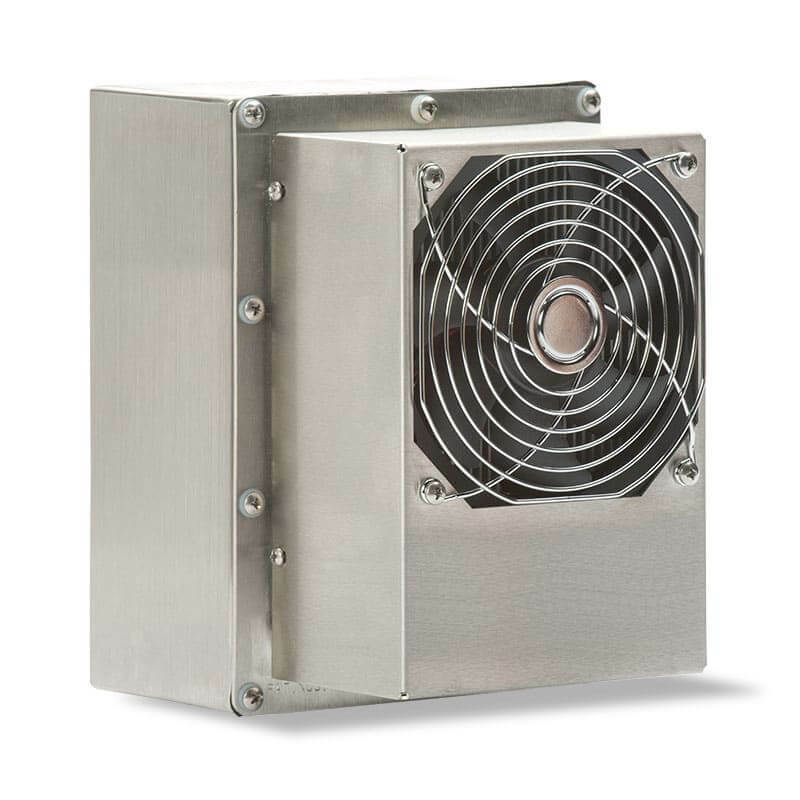 Coolers feature corrosion-resistant stainless steel construction. All are available with a variety of options.